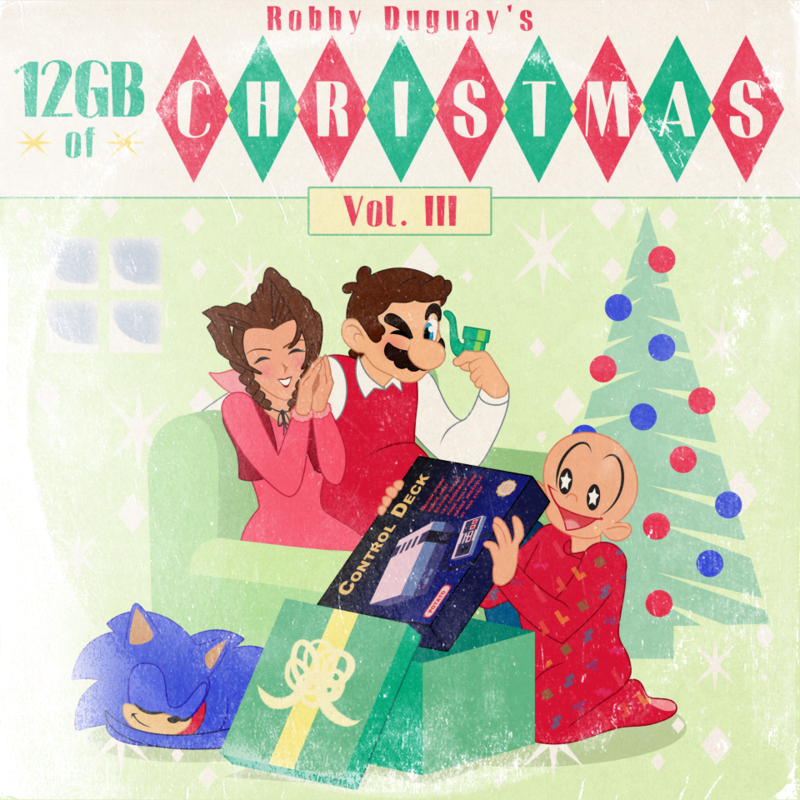 A third compilation of Videogame Christmas music! 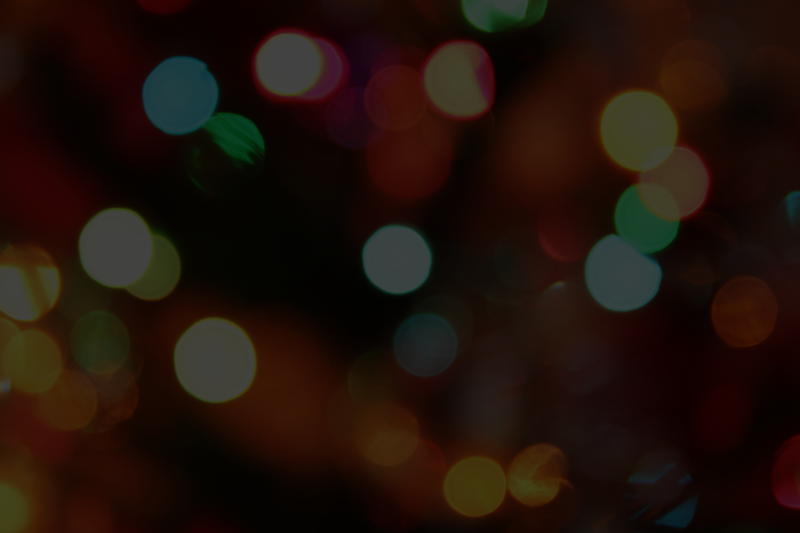 Experience the joy of the sound of Christmas morning and classic games. Discover timeless Christmas carols reimagined as tunes from some of your favourite titles from 1985-1999. Sounds from 8-bit consoles and all the way up to N64 and PS1, playing standards like “O Holy Night,” and “I heard the bells on Christmas day” – in ways you’ve never imagined!